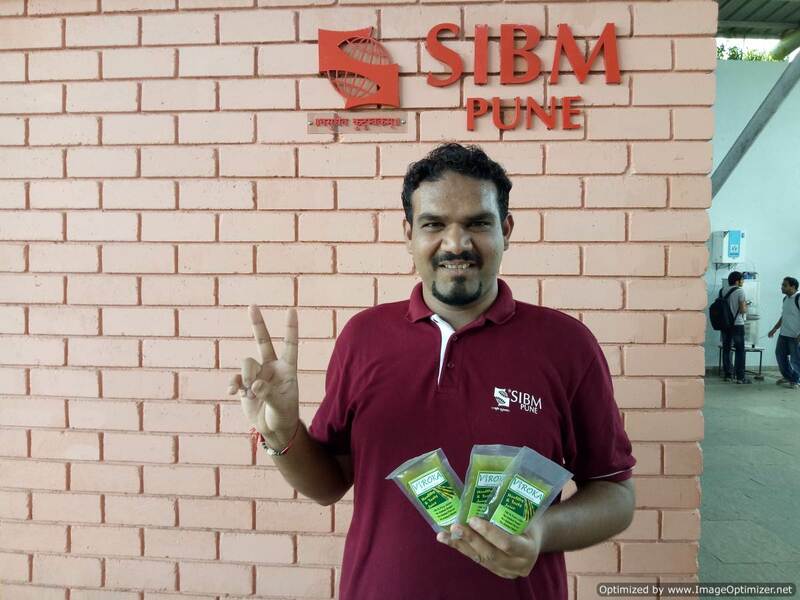 SIBM, Pune – An Experience. There are more than 50,000 SNAP Test takers out of which only 180 students are selected for the prestigious MBA at SIBM. Hence, you start feeling special the moment you receive your final admission letter that you are going to be a part of something extraordinary. 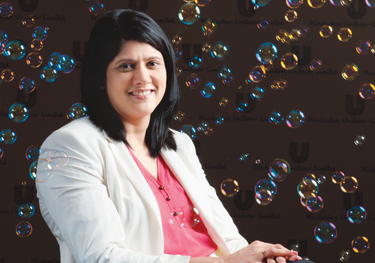 SIBM leaves no stone unturned to ease students into the MBA life. 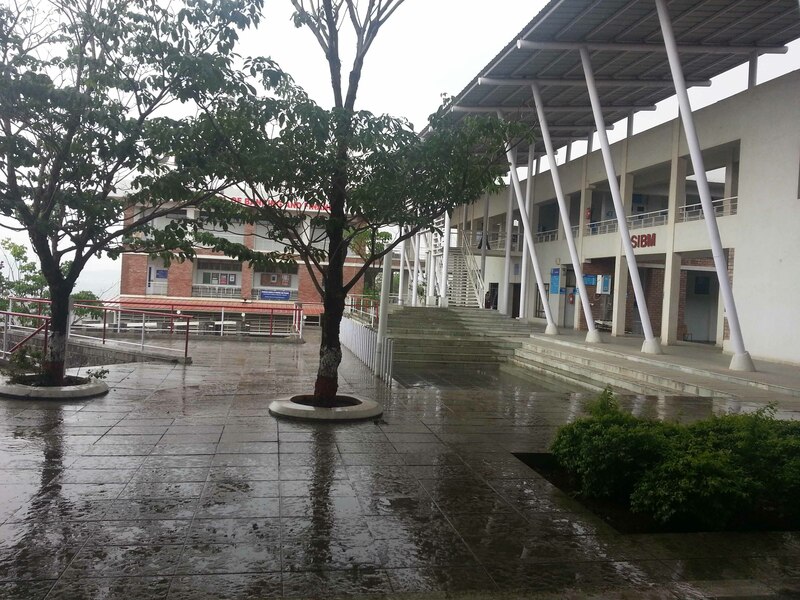 They have a tailor-made induction program for the students to make them comfortable with the new environment. 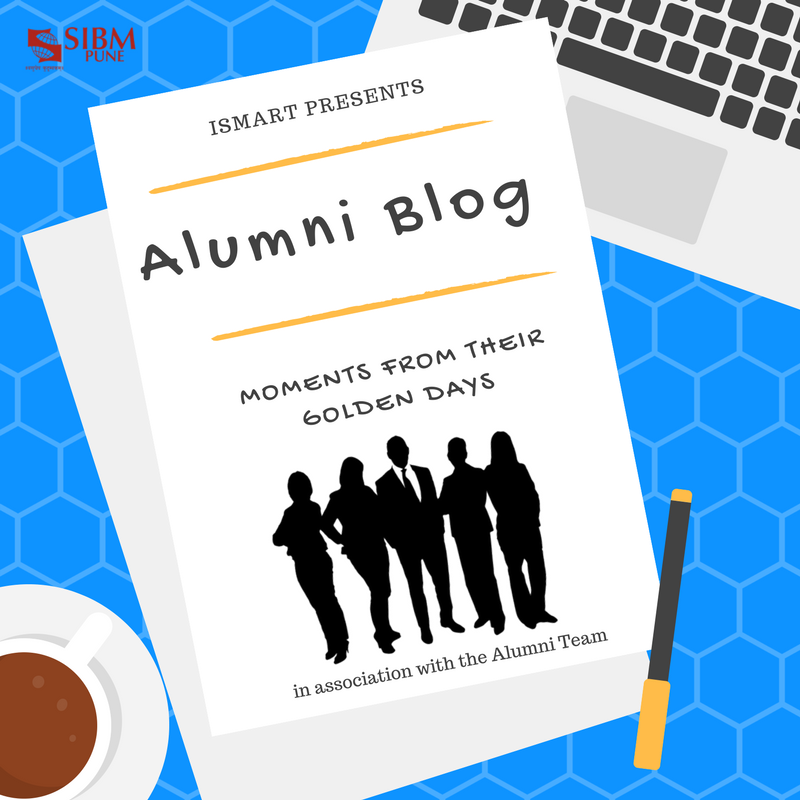 The induction takes you through various activities like ice-breaking sessions, team building activities, industrial visits, corporate lectures, talent shows, skits and drama, rules and regulations, culture at SIBM and many more – all of which include incentives that keep us completely attentive. One of the USPs of SIBM is that it lets its students decide on their specialisation within the first 45 days of the college. Also, there are specialization-specific sessions conducted by our alumni to guide us better. Do you feel that it’s been a long ride? Well, I have only covered the first 10 days at SIBM. Yes, it’s that awesome! 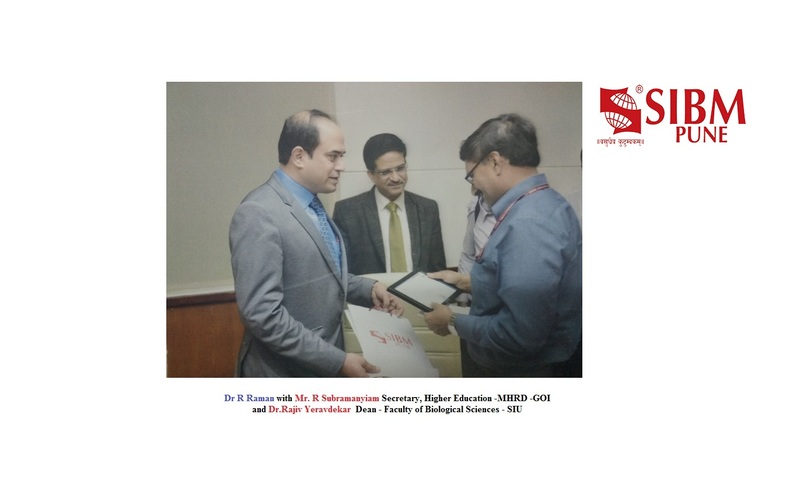 The major USP of SIBM is that it is a student driven institute and by that I mean everything right from admissions to corporate connections to placements is handled by students. To facilitate all of this there are 9 councils of students for different purposes that work day and night. They handle the placements, admissions, co-curricular activities, sports, research in various subjects, corporate interface and many other major duties. SIBM also attracts the best of teachers. They are what makes the academics strong. Starting this year, they have also included the concept of selecting major and minor specialisations. They are truly working towards making the institute impeccable. It is a usual belief that food in a hostel mess is not very palatable. But at SIBM, it is otherwise – the food is good enough plus there is variety in food. It is indeed true when people say that MBA in Pune is synonymous to Symbiosis. 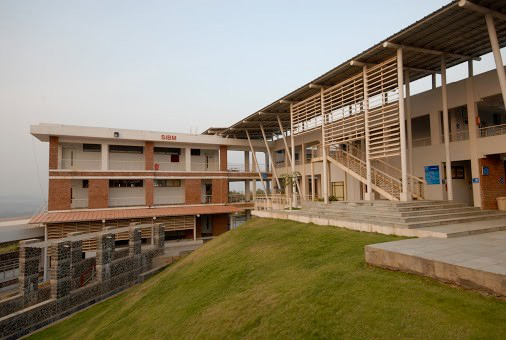 I would not be wrong if I say that it is the best B school in Pune. 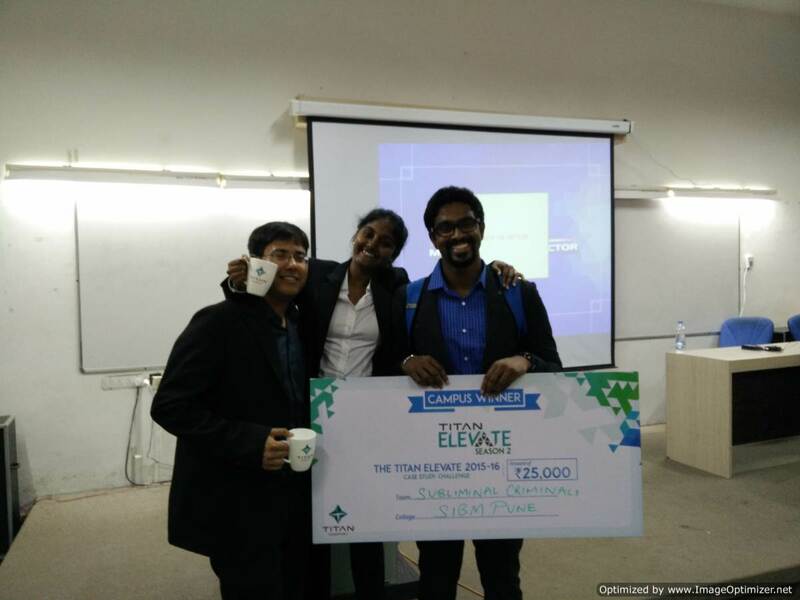 The amazing placements, the crazy college-life, the remarkable teachers, the student-driven culture, the corporate connections, the business competitions, etc. – there is hardly anything that you wouldn’t like at the Hilltop campus. The Hill-top campus is just beyond beautiful. One would not even get the thought of an AC even in summers – it’s that cool, literally. You can see the contours of various hills from the campus which makes it similar to a hill station. 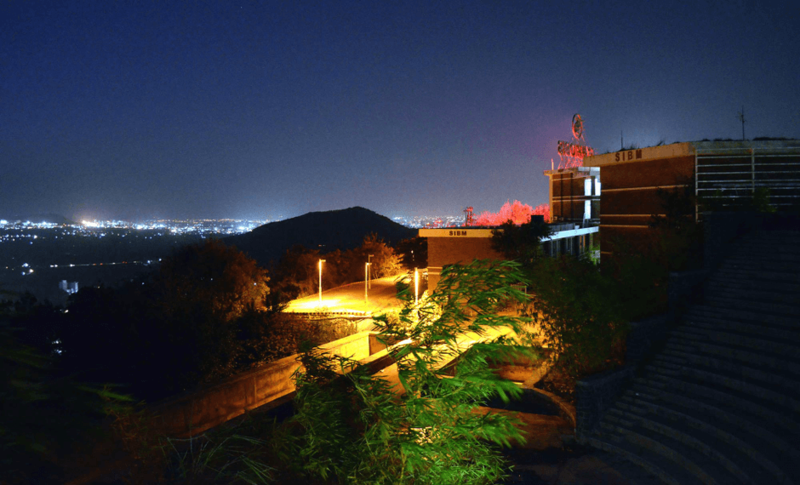 MBA in India at a Hill-station? Are you kidding me? The rainy season makes the lush-green campus even better. However, SIBM being at the hill-top makes conveyance a trouble for students. Hence, for that the college has arranged buses that take you to the hill-base as well as to the city at regular intervals during the day. 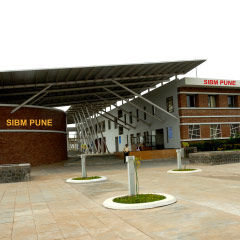 Finally, SIBM showcases a huge infrastructure, a hefty placement figure, excellent faculty and a student driven culture making it a dream college for many. MBA at SIBM is one of the best kick-starts you can give to your career. Symbiosis Unplugged – Life at SIBM 4.53846153846 out of 5 based on 13 ratings. 13 user reviews.